Most companies that have to deal with large inventories know the typical struggles: parts get used for maintenance without approval or recording, other parts get shuffled around to another maintenance department that needed them and sometimes parts simply disappear, leaving no clues behind. Managing your inventory with advanced tools like Fiix CMMS is a great way to get your spare parts under control, but even with the best CMMS implementation things can still slip through the cracks. To address this issue, most companies regularly audit their inventory and reconcile their recorded stocks with what inventory is physically present on their shelves. 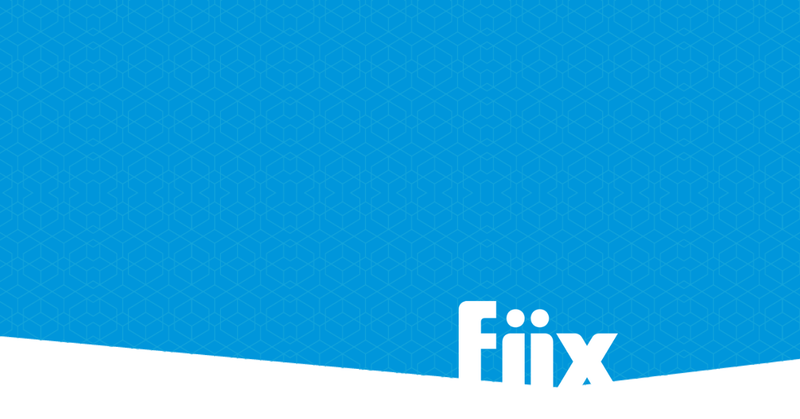 Fiix is happy to share that we’ve streamlined this process with a new feature called cycle counting. 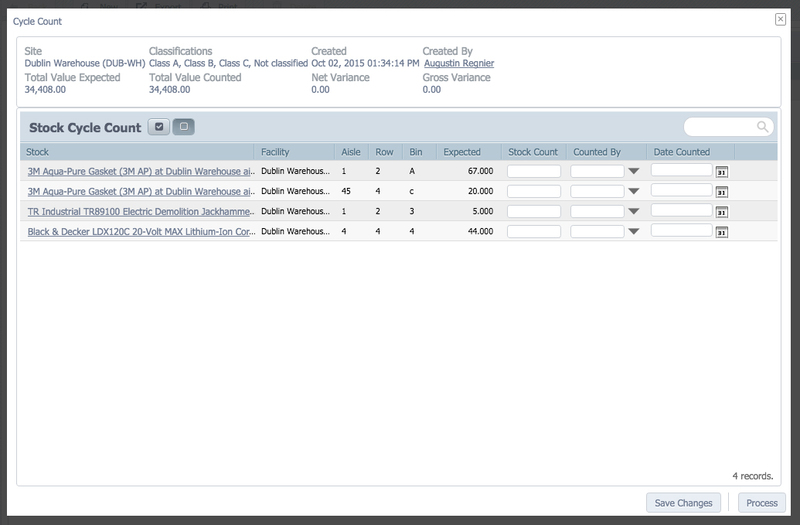 With our inventory cycle count feature you will now be able to easily automate an audit of your stock to ensure your stock levels are always at an optimal level. We understand that not all parts have the same value within your facility. You don’t need to audit your paper clip stock as often you need to audit the spare belts that drive half of your production lines. This is why we’ve introduced the notion of ABC Classification. With the new inventory classification feature you can now easily define whether a part is critical (A), important (B) or less valuable (C). When you trigger a cycle count you can decide which parts to audit based on your customized classifications. For example, your administrator might create a cycle count for those critical A-parts every week, while auditing B-parts every month and C-parts every quarter.